The Soviet Union had its own version of the U.S. off-road vehicle Antarctic Snow Cruiser. 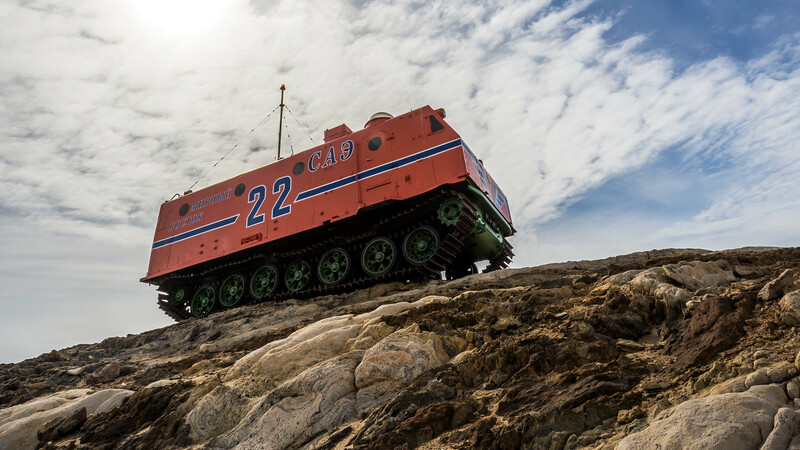 But if the famous American giant died in the snows of Antarctica, the Soviet Kharkovchanka vehicles still serve Russian polar explorers on the frozen continent. 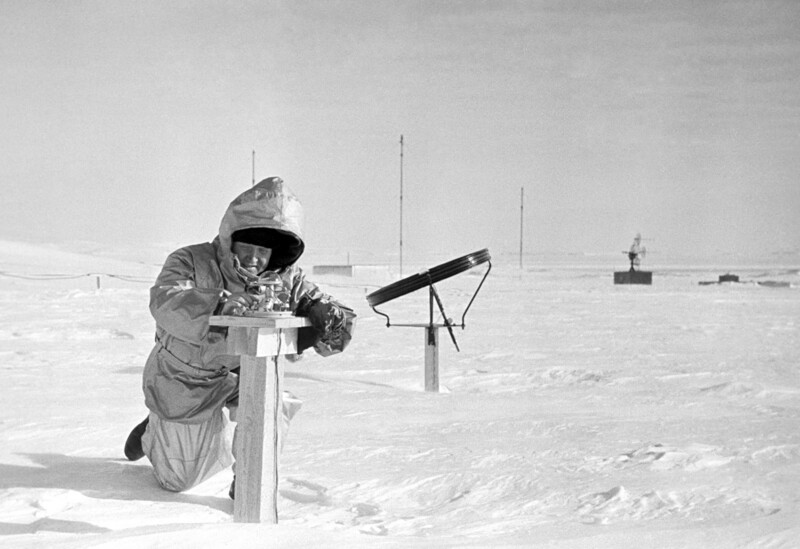 In the 1950s, the Soviet Union along with other nations began active scientific research of Antarctica. The USSR took charge of the eastern part of the continent,, and in 1956 the first Soviet stronghold—the Mirny (“peaceful”) station— was founded there. 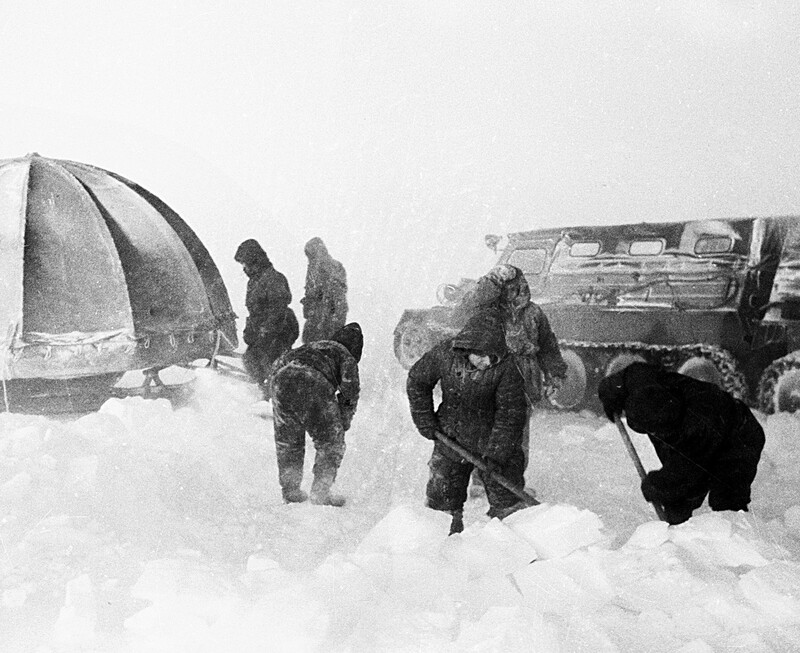 In just two years, the Soviet Union had five operating stations in Eastern Antarctica. 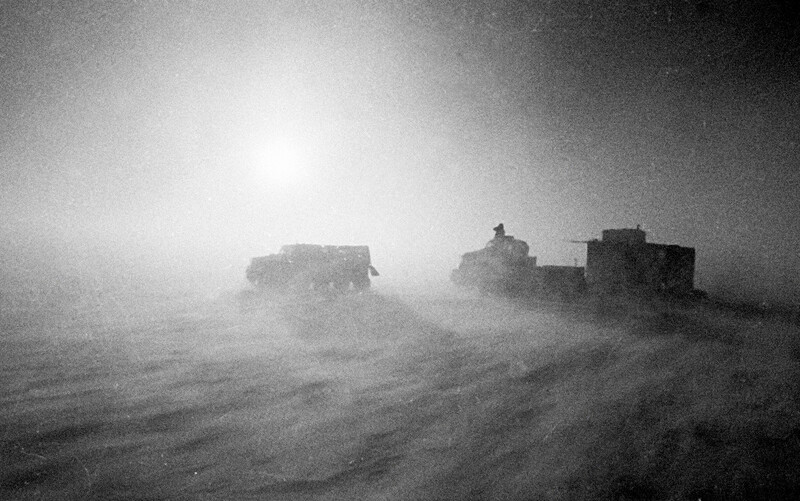 The Soviet specialists faced a major problem with transport vehicles, since usual tractors and trucks were not able to properly operate in the harsh Antarctic conditions. They needed a new off-roader capable of reaching the South Pole – not an easy task since the distance between it and Mirny was 2,700 km. Soviet engineers had to create an off-road vehicle that would be able to operate in minus 70 degrees Celsius, cover long distances on the snow and ice, and be able to serve as a temporary home for the scientists. Thus, the Soviet off-roader Kharkovchanka (“woman from Kharkov”) was born. 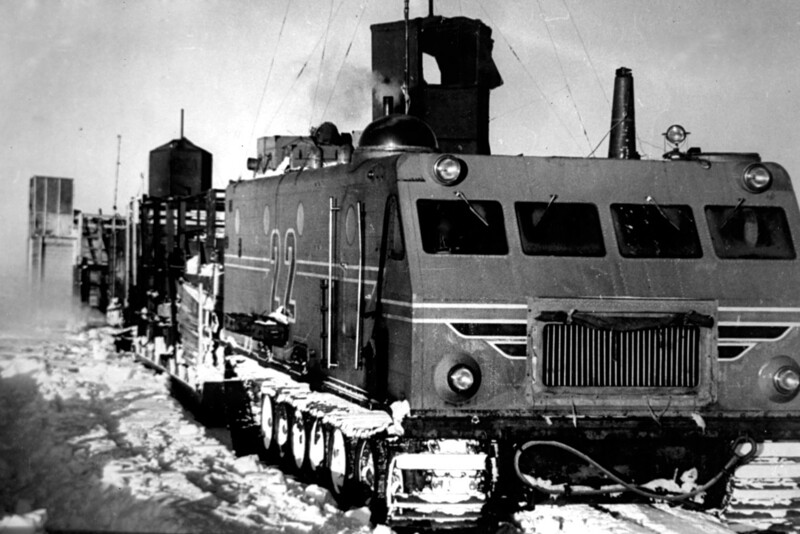 The Kharkovchanka was the Soviet answer to the U.S. Antarctic Snow Cruiser, designed in the late 1930s. 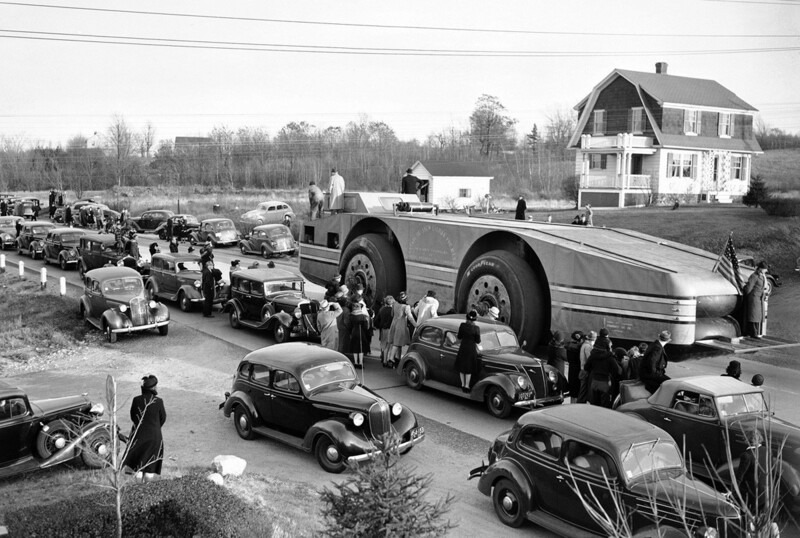 This huge vehicle was a real house on wheels. It was planned that the Cruiser would cross the whole of Antarctica several times, but it managed to drive only 148 km before being abandoned by the crew and lost forever. The new Soviet off-roader was based on the ATT heavy artillery tractor, which in turn was based on the chassis and drive system of the T-54 tank. It could drag a cargo weight of 70 tons. The vehicle had impressive dimensions: 8.5 meters long, 3.5 meters width, and 4 meters high. Its usual speed was 5-11 km/h. In terms of area, the vehicle could be compared with a modern studio apartment – 28 square meters. Inside, one could find everything needed for the long voyage: control section for the driver and navigator, workshop, small kitchen, bedroom for six persons, toilet, mess hall and vestibule. 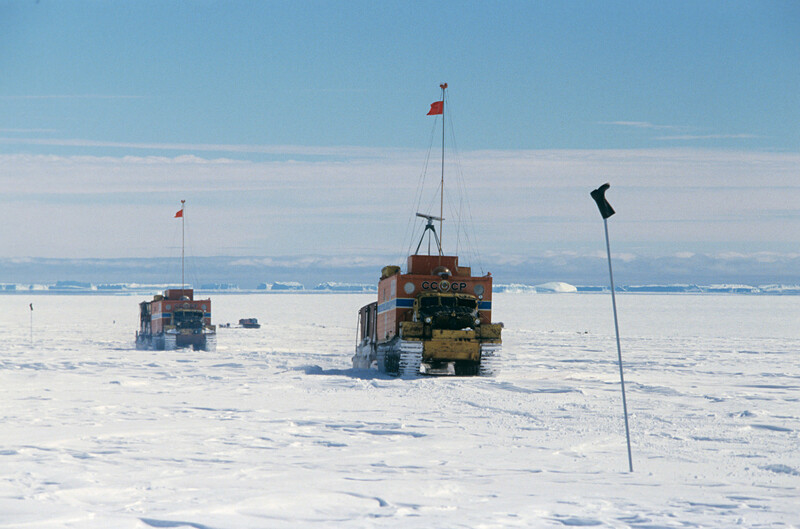 A total of five off-roaders were built and delivered to Antarctica in late 1958. The following year, Soviet polar explorers set off on their first voyage to the South Pole. On September 27, all five fully equipped Kharkovchanka vehicles with trailer sleds left the Mirny station and headed west. 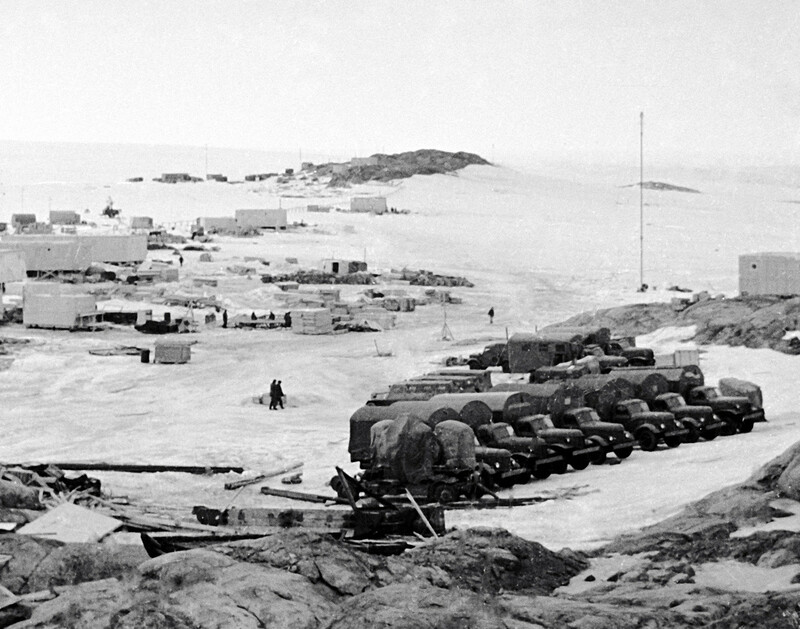 On the way, the convoy made stops at the Soviet Komsomolskaya and Vostok stations – the last human abodes before the final pitch. 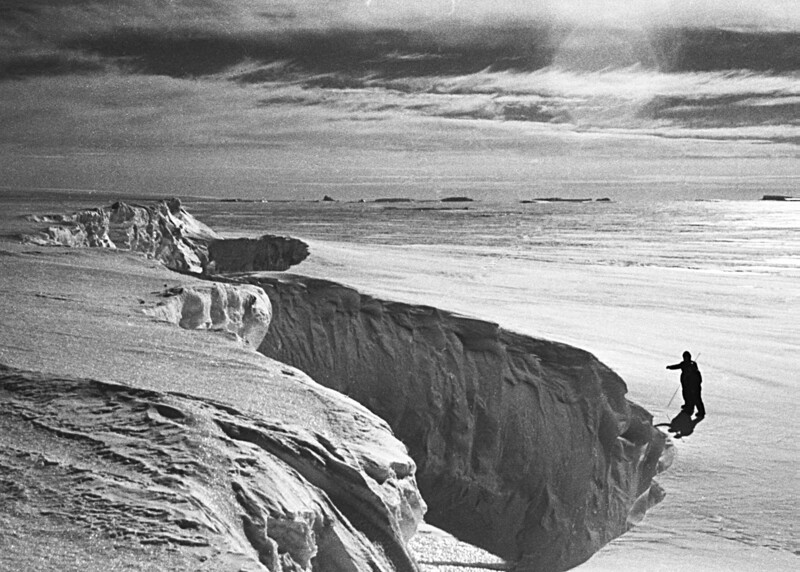 On December 26, the Soviet expedition reached the South Pole, where they were greeted by a team of Americans, whose Amundsen-Scott station was located nearby. The whole journey took 89 days, and after three days at the U.S. base, the Soviet scientists were on their way back. 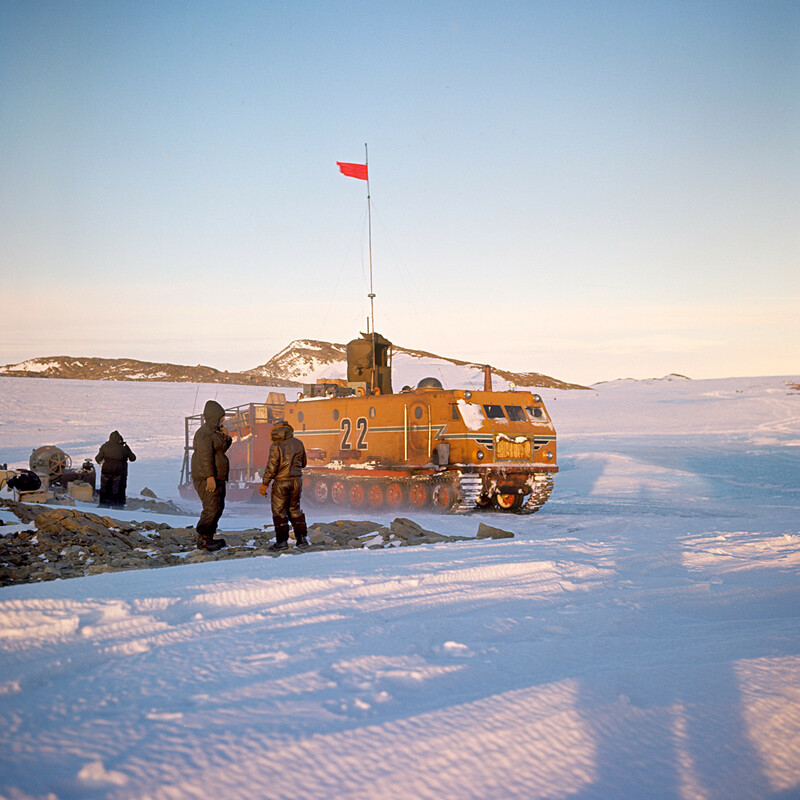 For almost 20 years Kharkovchanka off-roaders served as the main transport in the Antarctica for the Soviets and connected their six stations on the continent. 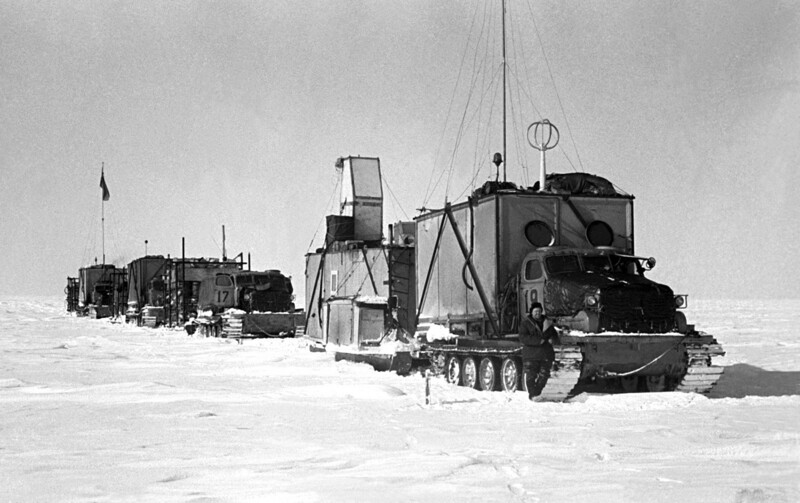 In 1975, more advanced Kharkovchanka-2 off-roaders were designed and joined the Antarctic scientists. They are the main off-roaders used by the Russian polar expeditions today. Plans for a Kharkovchanka-3 appeared in the 1980s, but were never realized due to the Soviet fall. Did you know that while Amerigo Vespucci and James Cook only guessed at the existence of the Antarctic continent, Russian sailors were the ones who discovered it almost 200 years ago? Find out how Russian explorers beat the Italians and the Brits to discover the continent.